While transiting Delhi Samjhana and mee decided to spend a few days in Delhi. Unfortunedly our flight was delayed with one day so there was only one day left for our visit. First we handed out clothing to street children in the central part of the city. You don’t have to search very long in a city like Delhi to find them. See more about it here. 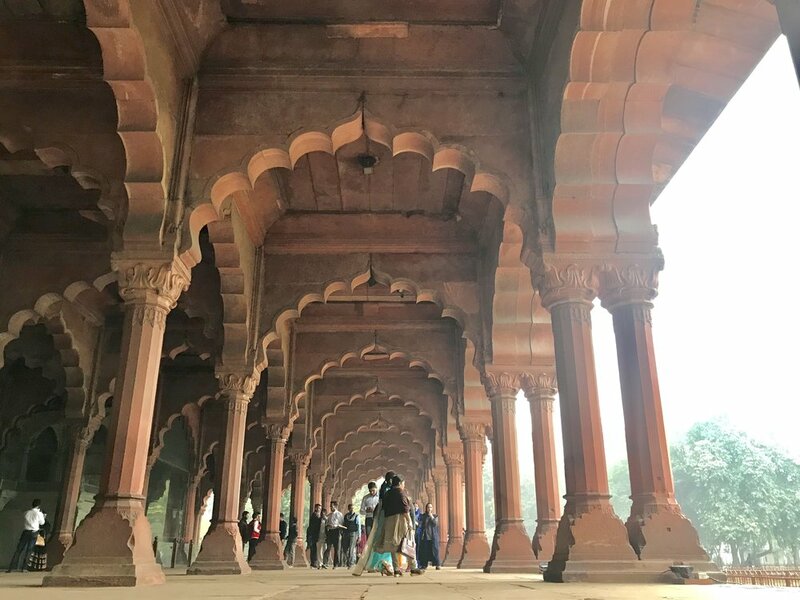 In Delhi we decided to visit just one place and take a good look at it instead of running around in one of the most crowded cities in de world. I wanted to visit the Red Fort before during my first visit to Delhi in 2012. During this short trip I got sick from food and got unwell from something that’s know as a culture shock. During the last years I’ve been traveling a lot also in India en Nepal of course. 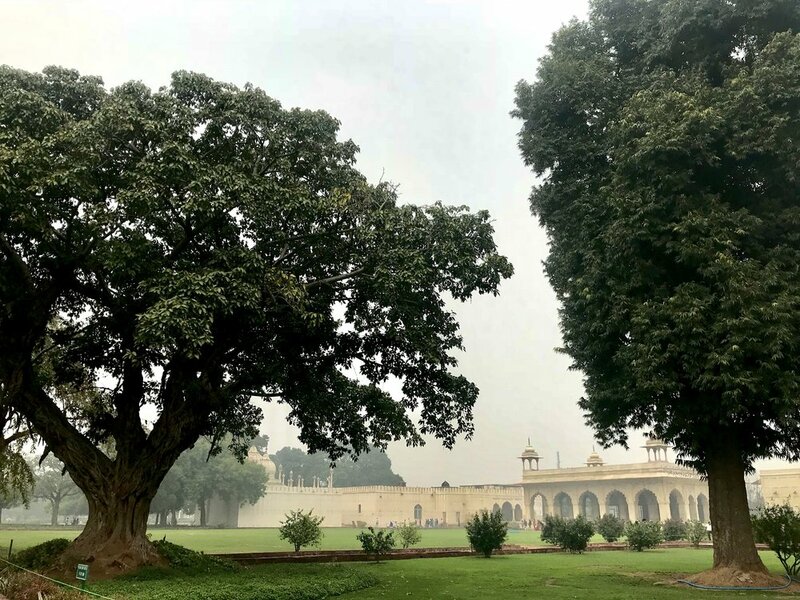 My Delhi experience this time was very different but I’m never very fond of these crowded cities. The Red Fort was beautiful and the audio tour informed us with surprisingly details and historical facts. A few images below.